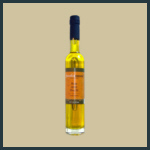 This light, heart-healthy citrus oil is made from 100% California olives and infused with cold-pressed Meyer Lemons. 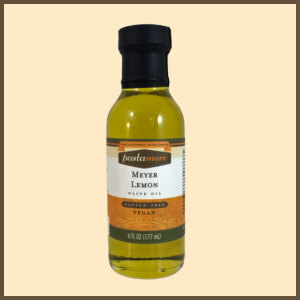 It is without flavorings or extracts, there is nothing in the bottle other than best quality olives and Meyer lemons! This light, heart-healthy oil is made from 100% California olives and infused with cold pressed Meyer lemons. 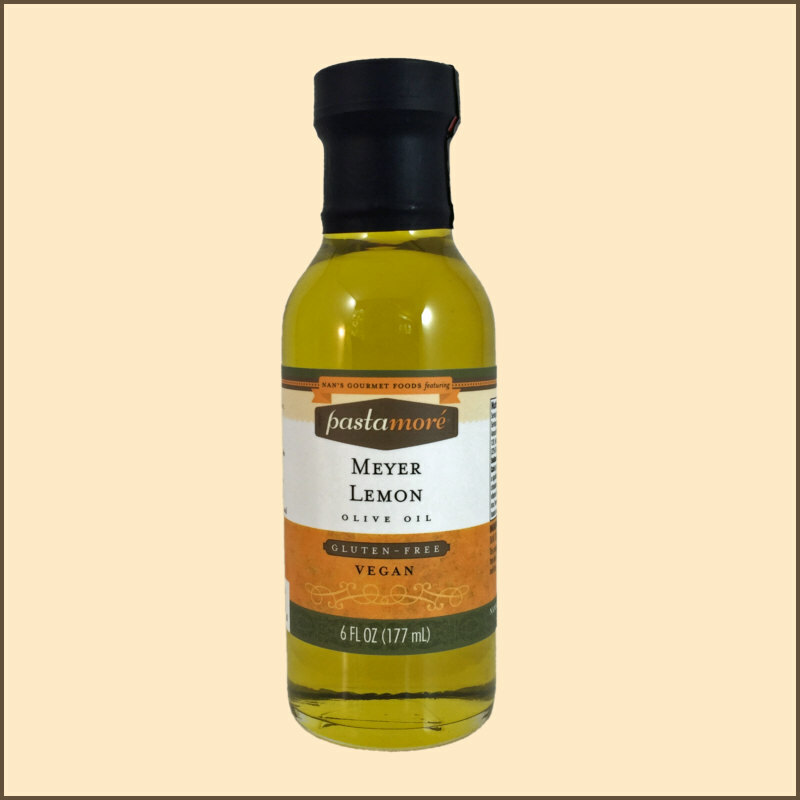 It is without flavorings or extracts, nothing is in the bottle other than olives and Meyer lemons!